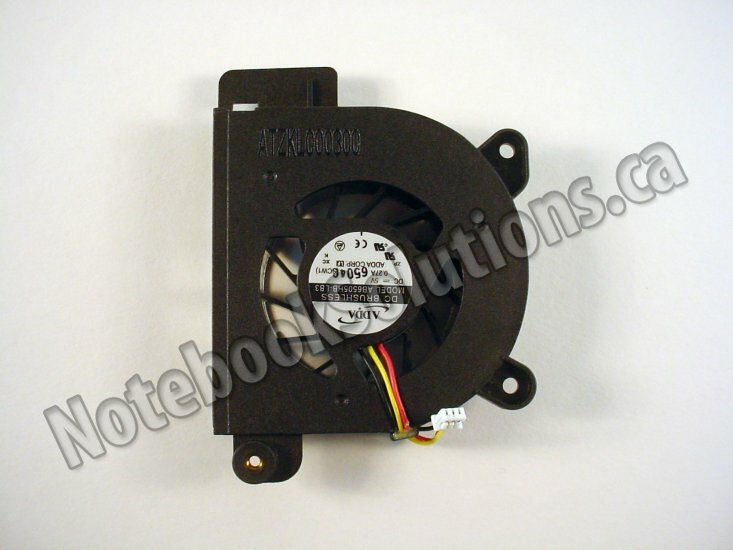 ● Replace your worn out or noisy fan with this brand new genuine part! 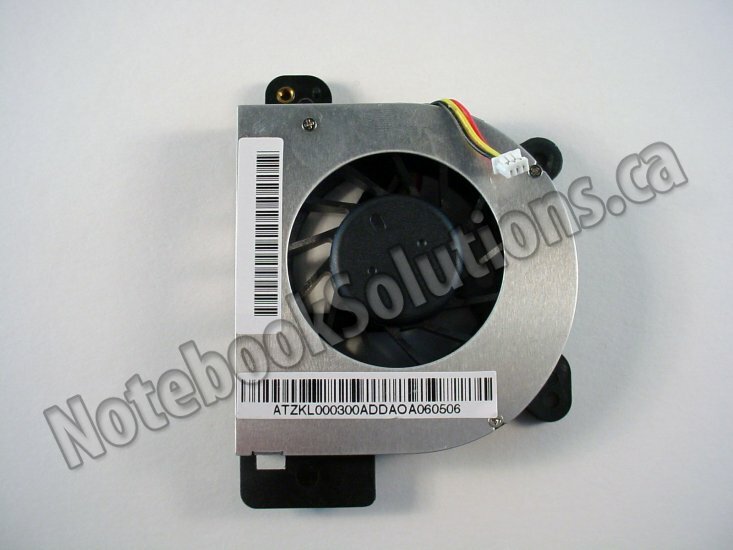 A malfunctioning fan can cause your computer to overheat, slow down or shut off by itself. In extreme cases, this can damage your CPU, video chip or motherboard chipset. Need removal & installation instructions, including photos or diagrams? We offer them to our customers for FREE, just ask! We offer worldwide shipping by USPS, Canada Post & FedEx. Orders are shipped from multiple warehouses in USA and Canada. Products in stock ship out in 1-2 business days. Special order products ship out when available (1-6 weeks). Returns are usually available within 30 days, but some products are final sale - check with us prior to ordering. How to use: Please enter the maximum price you are willing to pay for this product. If you are in a rush to get this product, consider buying it instead of making an offer - processing offers takes time, which will delay product shipment. If your offer is accepted, you'll be notified by e-mail. At this time, we do not accept offers by phone. Note that the offer amount should be for the product only. Shipping charges are extra. Shipping charges can be calculated as follows: on the product page, click on "Add to Cart", then click on "Estimate Shipping" and specify your country, state/province & zip/postal code. Although we don't have a price matching policy, if you include a link to an identical product sold by another company, it will be taken into account when considering your offer. Copyright © 1995-2019 Notebook Solutions Inc. Unauthorized duplication of any materials from this site is expressly prohibited.